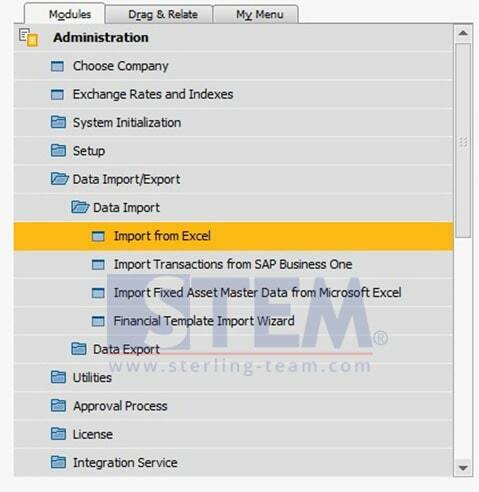 There are many options to upload data to SAP Business One, you can use Copy Table feature, use Data Transfer Workbench, and also use Microsoft Excel. 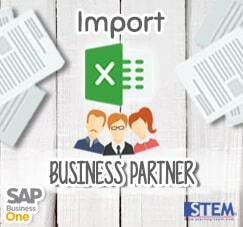 It will be easier if you using Microsoft Excel, that because you must be already have a prepared data on excel format (.XLS or .XLSX), right? 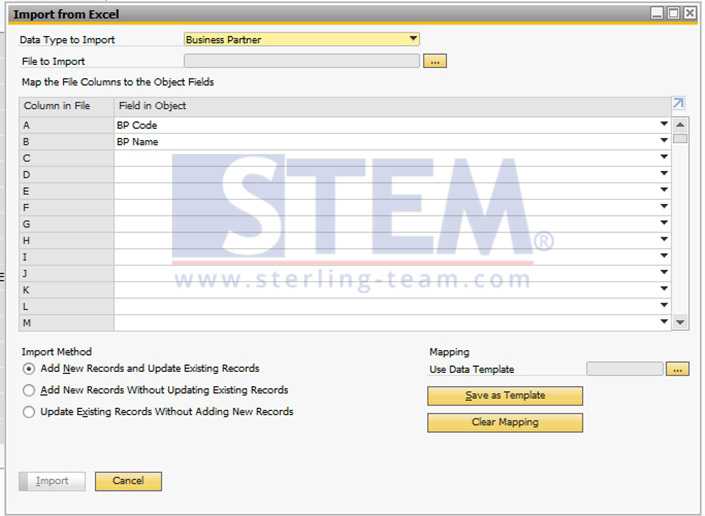 You don’t need to make another format for upload process to SAP Business One. You can’t use any header, so delete it first. Select your file from browse button. On your .xls file, you have 2 columns, Column A filled with BP Code, and Column B filled with BP Name. 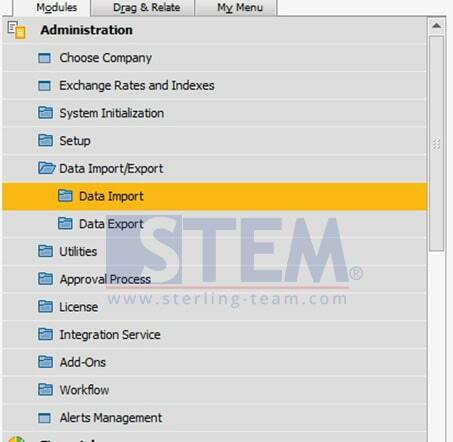 Choose your Import Method, you can choose base on your own preference, commonly, a lot of people use “Add New Records and Update Existing Records“.